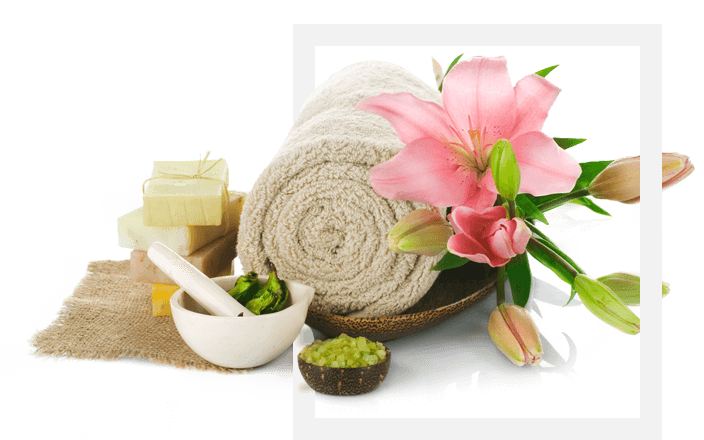 We offer a full range of Chinese massage, relaxing full body massage, Thai massage and waxing. We pride ourselves on the quality of our all female team and all our therapists are qualified to practice by TCM. The salon has been newly decorated from floor to ceiling with modern touch and offers a private shower facility to freshen up before or after your massage. Hot stone massage is a specialty massage where the therapist uses smooth, heated stones to warm up tight muscles so he can work on pressure points and problem areas to alleviate tension and stress. Chinese Massage actually means stimulating the tissues of the body by the hands in order to promote health and rejuvenation to the entire body. Deep tissue massage is beneficial in releasing chronic muscle tension by using deep pressure. The focus is on the deepest layers of muscle tissue, tendons and fascia.